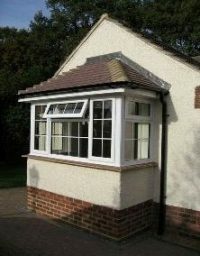 Aztech built us a bay window extension plus a number of other improvements to our bungalow at a competitive price, within the agreed time frame and to a very high standard of workmanship. 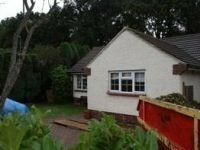 Having building work done on the property you are living in is always traumatic but Simon Banham made the whole process as stress free as possible by the friendly, competent and reliable way he and his team operated. Despite working long hours on occasions they always allowed time to clean and tidy the site at the end of the working day. We wouldn’t hesitate to recommend Aztech.